Are you a property renovator, developer, home builder, architect or business involved with property? 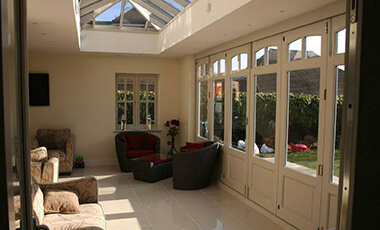 Are you looking for French doors at trade prices? If so then Bifold Doors UK can help, simply get in touch with us to discuss your requirements and we’ll help with supplying French doors at trade prices.